The dusting of herbs on top of the large pepperoni you got from that Cypress, California, Pizza Hut on New Year’s Eve? That probably wasn’t the chain stealth-testing oregano. 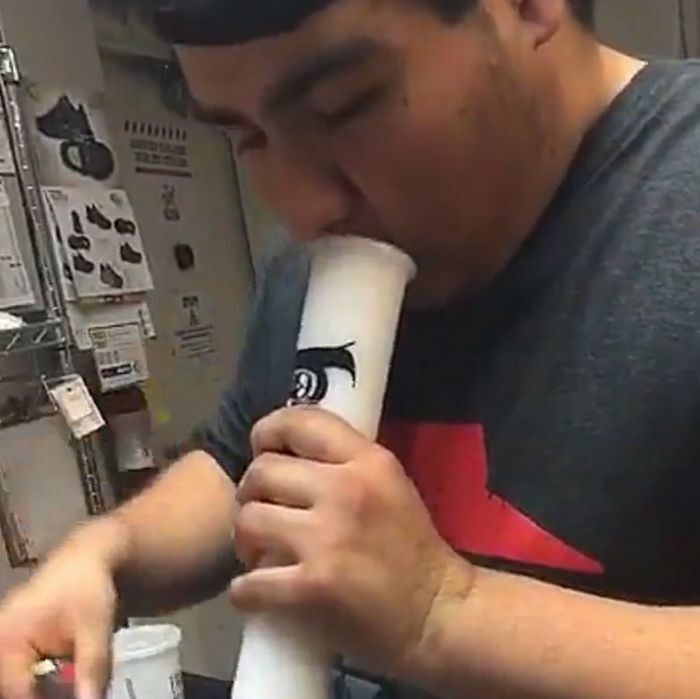 Though these celebratory bong rips, taken while working the December 31 shift, are certain to get these staffers fired, this is pretty innocuous stuff, all things considered.